Dental implants are one of the many dental procedures that have patients everywhere checking them out. 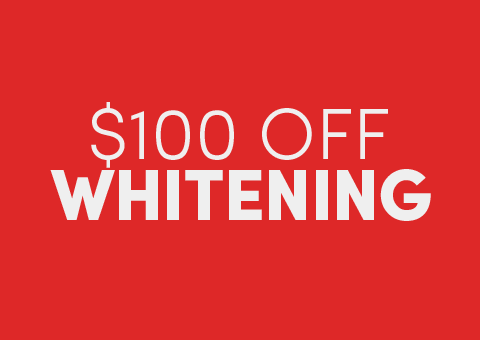 This procedure has become commonplace in many dental offices and patients receive them day in and out. It is no surprise that implants are popular, especially since they are durable and they look like natural teeth. While dental implants may seem like the best option for you, they do have a failure rate and while it is rare, it does happen. In fact, there is about a five percent failure rate with dental implants, but these failures are generally caused by underlying health problems such as peri-implantitis, which is a type of gum disease. To prevent the failure of dental implants, it is important that all underlying conditions are addressed FIRST before the implants are placed. At Eten Dental, we invite you to come into our Bayside office to learn more about whether you are a good candidate for the procedure. Did you know that if you are in poor health, your implants may fail? It is true. In fact, there are certain conditions that can contribute to the failure rate such as smoking, gum disease, osteoporosis, and even a compromised immune system. While some of these conditions can be corrected, and prevented, such as smoking, other cannot and they often lead to implant failures over time. To receive dental implants, you need to have enough bone in your mouth to support the post. In addition, that bone needs to be healthy and not dwindling away. Before a patient has implants placed, there needs to be an x-ray taken to study how much bone is present. If a patient lacks sufficient bone, grafting procedures should be done. If a patient suffers from bruxism or problems with clenching his or her teeth, this condition will need to be addressed FIRST. Unnecessary stress on the implants can lead to failure as well. You must care for your dental implants, false teeth or not. It is important that you brush, floss, and take care of your implants as if they were your natural teeth. This means that you also need to have regular dental checkups to check your implants and bone as well. If you do not care for your implants, they will fail due to gum disease, which infects the healthy gum tissues around the posts. 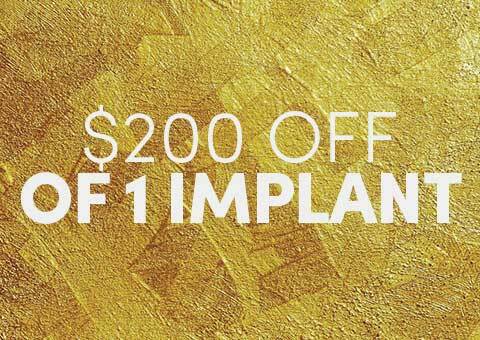 We invite you to come into our Bayside office today to receive a FREE consultation for dental implants. Dr. Hwang has performed many implant procedures and will be able to exam your mouth and tell you if you are a good candidate for the procedure. 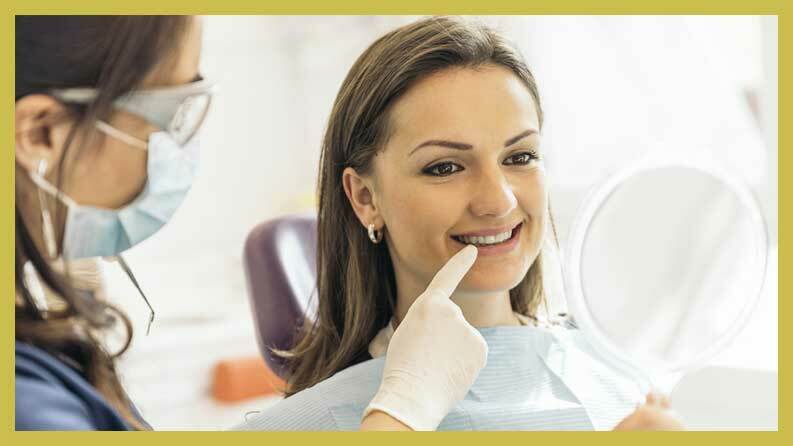 If dental work is needed before the implants, you will be informed and a treatment plan created for you. 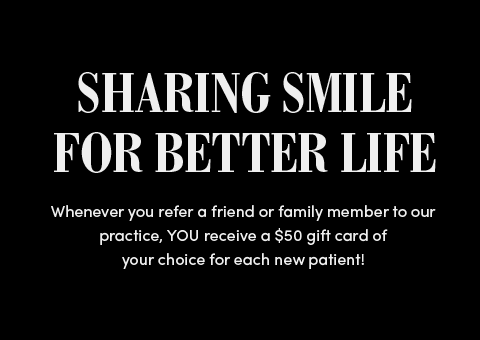 Eten Dental is committed to excellence and improving the look of your smile. Dr. Hwang will do everything possible to minimize dental implant failure.